Birdfoot Festival Artist Residencies provide rehearsal space, performance opportunities, and logistical support to ensembles and small groups of artists to develop specific projects or to workshop new collaborations. Residency artists play several public concerts, work with students in Birdfoot Festival’s Young Artist Program and often take part in community collaborations with schools or other organizations. 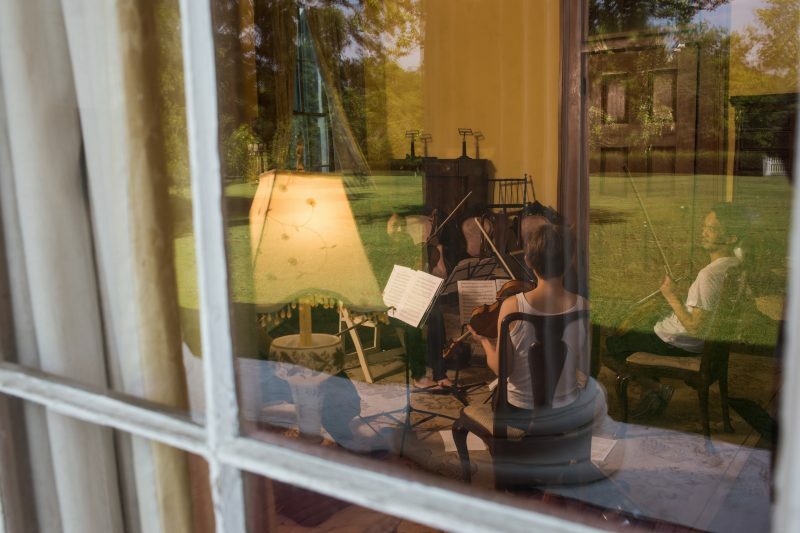 Past Artist Residencies have included a project by the Argus Quartet to perform and record new works by composer Eric Guinivan, and a residency workshopping repertoire by Bartók and Brahms that included a series of pop-up concerts on the street in Downtown New Orleans. 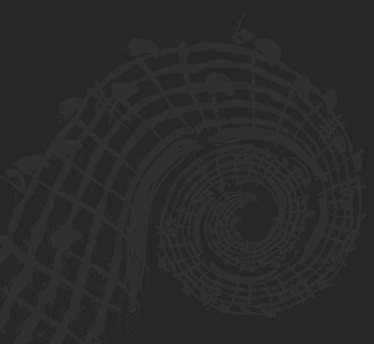 Most Artist Residencies are focused on supporting the ensembles and entrepreneurial projects of past Birdfoot Artists, but inquiries and proposals for creative and meaningful musical projects are occasionally considered.